Spring_umbrella - Illustration store PicsForDesign.com. PSP tubes, PSD illustrations, Vector illustrations. 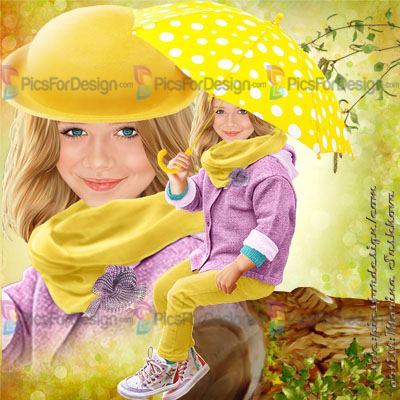 Girl, spring, umbrella, child, willow twig, pretty child.